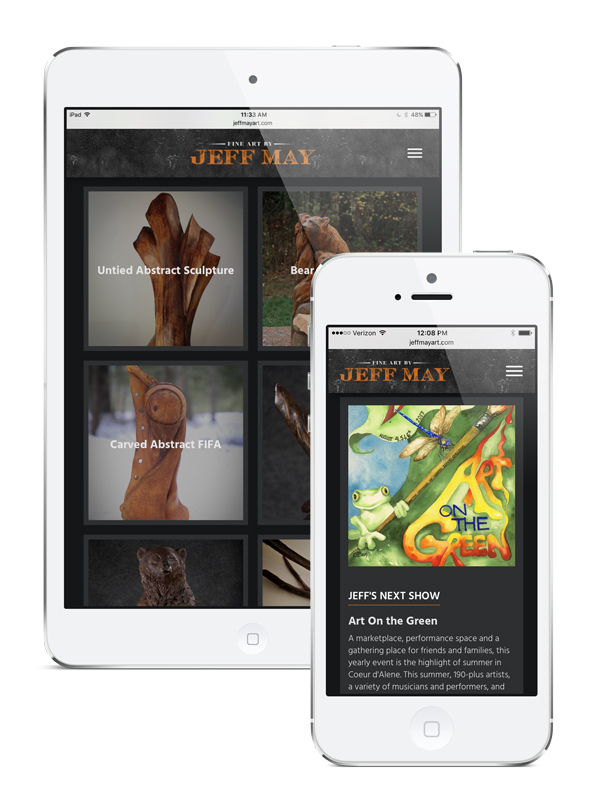 Jeff May is a self taught artist from Northern Idaho who utilizes a number of mediums to portray his raw talents to the world. 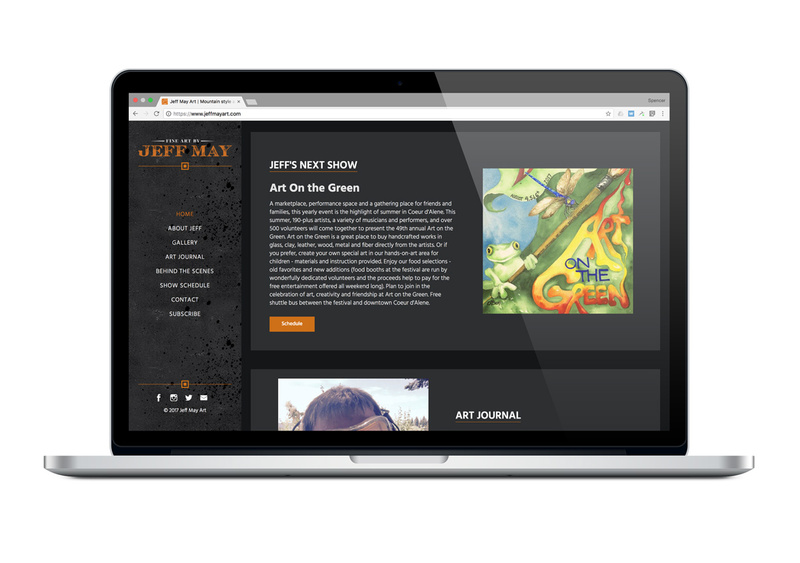 Jeff approached us for help with his new site after having a discouraging experience with some previous developers. 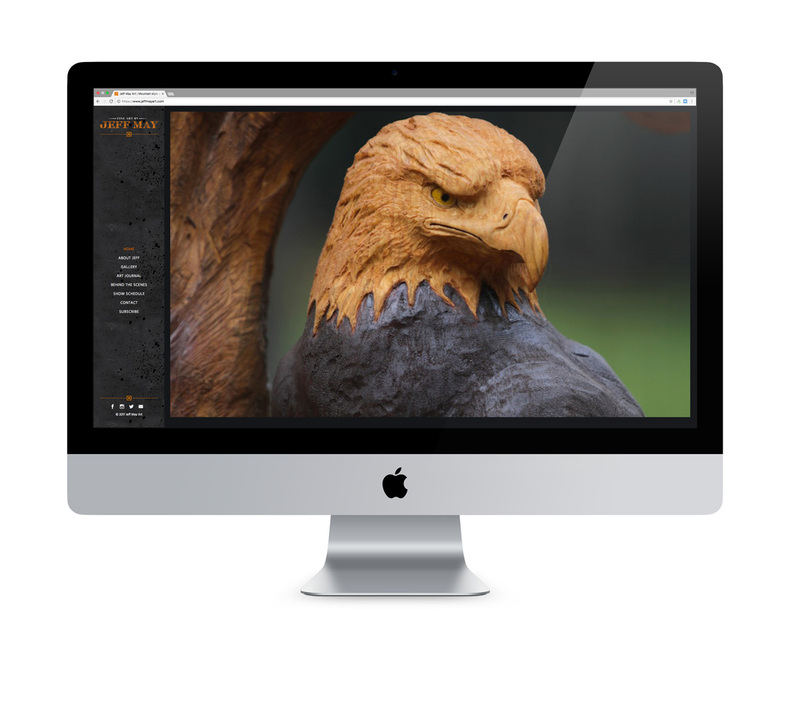 Jeff had done has research and knew what he wanted out of his new site. We listened and delivered according to his expectations.